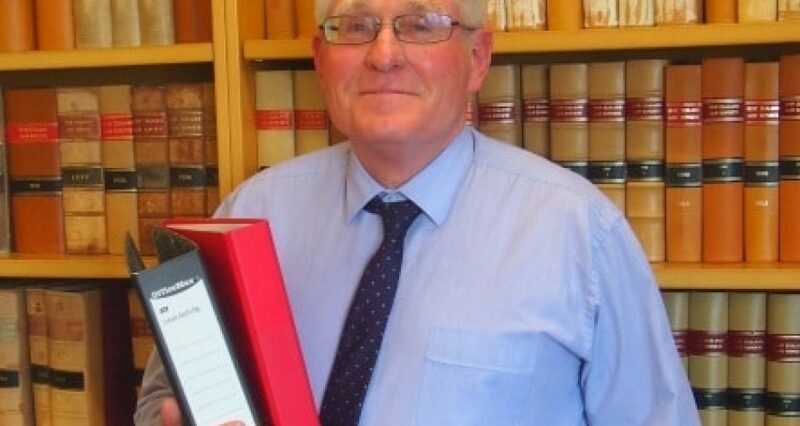 The long-serving, legendary Dean of the Otago Law School sees Dr Mark Henaghan's position on the list drop 11 points but his mana remains high within the profession he has served for so long. The much loved and respected former Dean has also been the media’s go-to guy on family and child wellbeing legal issues, he has consistently been a prominent voice calling for family law reforms, and last month was named Otago University’s premier humanities lecturer as well as being elected as a Fellow of the Royal Society Te Aparangi, citing his work as the country's leading family law scholar as well as his impact on legal practice, legislative reform and research. Having a strong interest in family law issues, including child abuse, relationship property and also the Judiciary, he has written on many issues, including on human genome law. 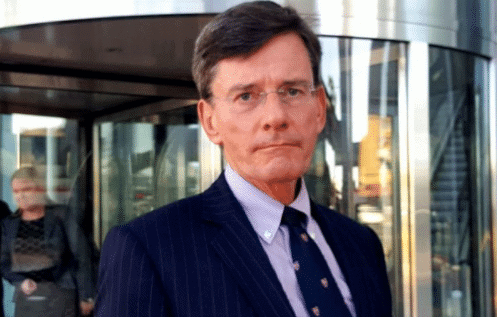 A spirited and accessible commentator on law issues, particularly family law, he has also served on the editorial boards of the leading UK journal on childrens’ issues and on the leading journal on human rights. He collaborates with UK and Australian researchers on the study of family relocation cases, a matter of increasing importance, as well as playing a vital leadership role in the university, including active involvement with rugby, student theatrics, debating and other roles that see his larger-than-life personality generate a near cult-following for a dean. 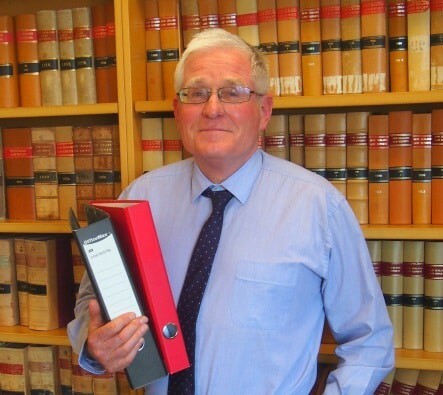 His 2018 retirement from Otago and his move to Auckland Law School will doubtless see the redoubtable former Dean remain a legal personality with few equals in the New Zealand profession.